<Greeting>>, “ Zero people needing what we already have… easy access to God’s Word in a language understood at the heart level.” Read our latest update as we share how we have seen God moving. <Greeting>>, “God is on the move! Abraham was moving. Are you moving?” Read our latest update as we share how we have seen God moving. 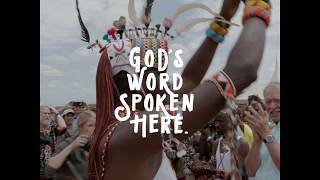 Stories are important, they touch our hearts… Read our latest update as we share a couple of stories..
Bible Translation requires a team - not just language workers. 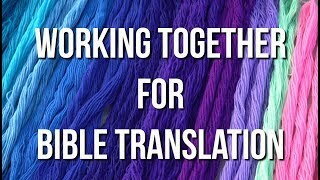 Like a Papua New Guinean bilum (string bag) is made of many threads woven together, it takes many individuals with different skills to make Bible translation happen. Are you interested in finding out if your skills could be used in Papua New Guinea? Email hr-recruiting@sil.org.pg for more information.